You'll never believe what kind of weather is coming for us now! Snowfall and plummeting temperatures could come back to the United Kingdom in time for Easter, as "Beast from the East" is said to come back again, for a third time in a row. 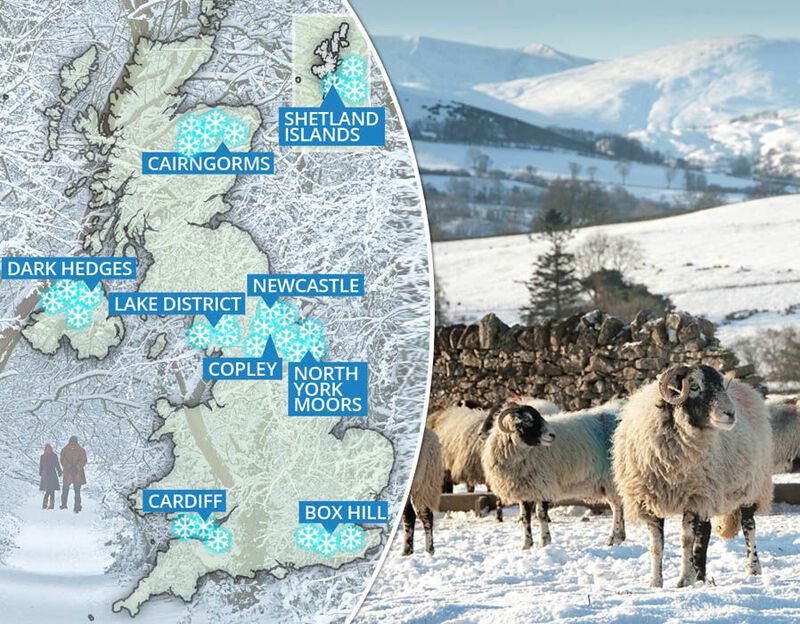 The Met Office said snow could hot parts of Scotland and the east of England as the freezing air grips parts of the country from the start of next week. The unpredictable weather conditions are to continue on Monday and into Tuesday as a weather system from the west brings a spell of severely heavy rain proceeded by low temperatures by Wednesday. Many are dubbing the next cold snap as 'Beast from the East Mark III'. Please read more of our news by clicking here. Read: "Sword attack on Police in Manchester- Possible Terror related"
Read: "BBC Fake News Lies exposed AGAIN!"